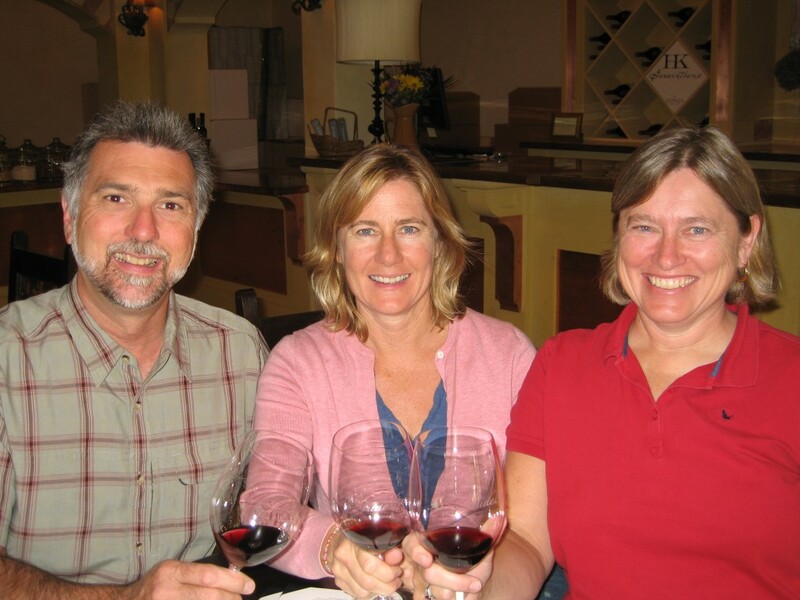 Wine Country Trekking was started by three San Francisco Bay Area natives who share a passion for hiking vacations and great food and wine. We are fortunate to live in an area of extraordinary natural beauty with world class wine, food, and lodging. Inspired by our own experiences hiking in Europe and our intimate local knowledge, we have designed active luxury vacations that bring together all of these elements. We have also built on our years of experience helping independent travelers from around the world plan the perfect Wine Country vacation through our sister company, Wine Country Excursions. These are holidays that we would love to take ourselves! We are passionate about ensuring that all of our customers have an extraordinary vacation that they will remember for years to come. To do this we are personally involved in every aspect of the experience. We hike every trail to assure the most beautiful routes. We take detailed trail notes and insert photos where they will be helpful. We work with innkeepers, winemakers, and restaurants to assure our customers have a first class experience. We are personally available to our customers throughout their trek. 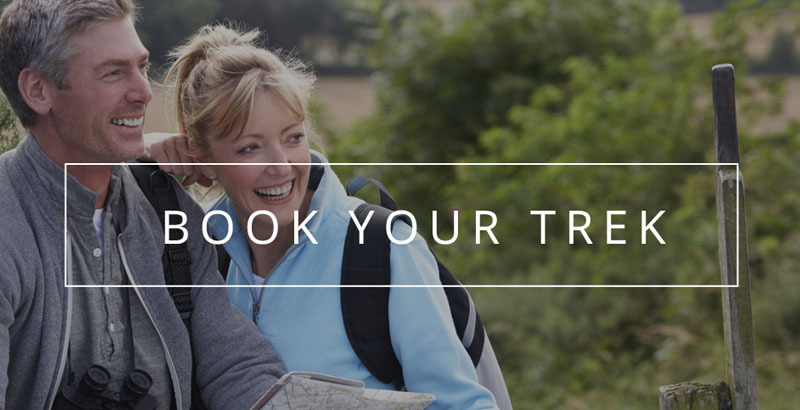 We sincerely hope that you enjoy your trek as much as we enjoy making it possible for you.